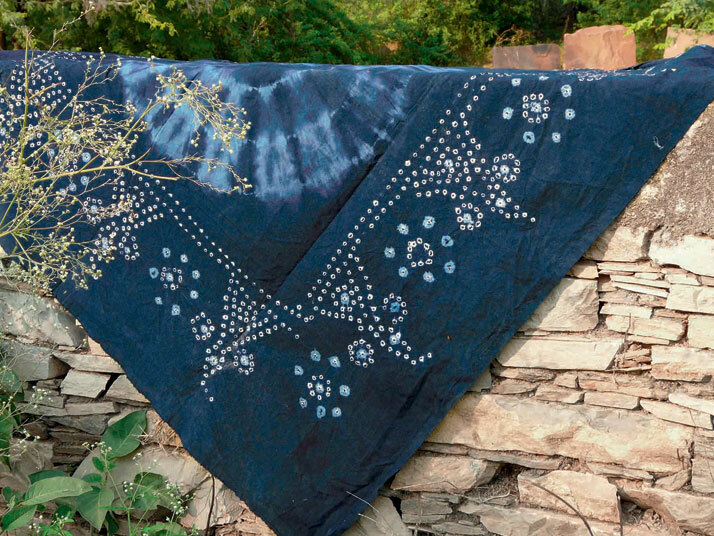 Indigo is an incredible colour for so many reasons. 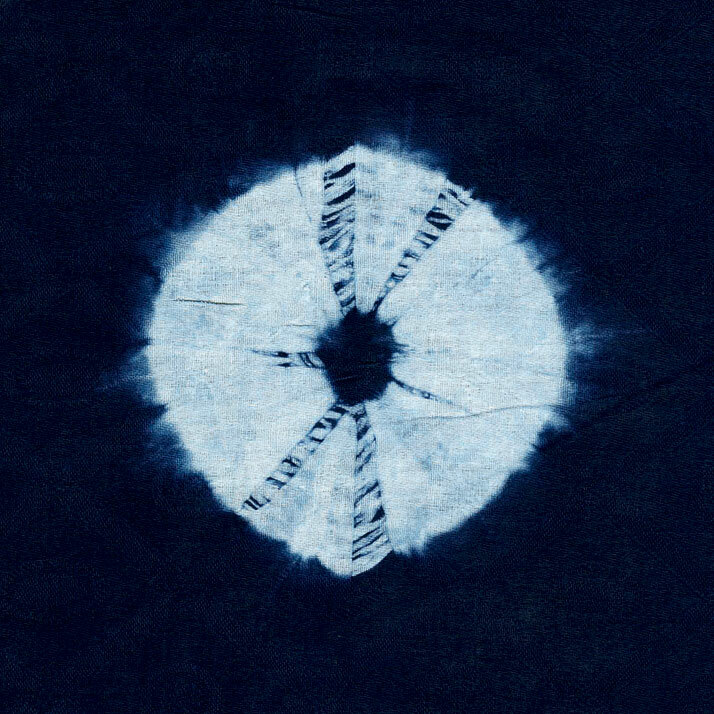 Mesmerizing, striking and much loved, the colour itself is a heady mix between Violet and Blue and has been intrinsic to many cultures throughout history and continues to inspire creativity today.‘Indigo: The Colour That Changed the World’, a new book by Catherine Legrand published by Thames & Hudson(ISBN 978 0 500 516607), offers a fascinating documentation of the importance of this dye created from variants of the indigofera plant, tracing Indigo's history and cultivation from the Golden Triangle to Central America, to demonstrate why it has been so important and renowned in multiple textile practices for so many centuries. 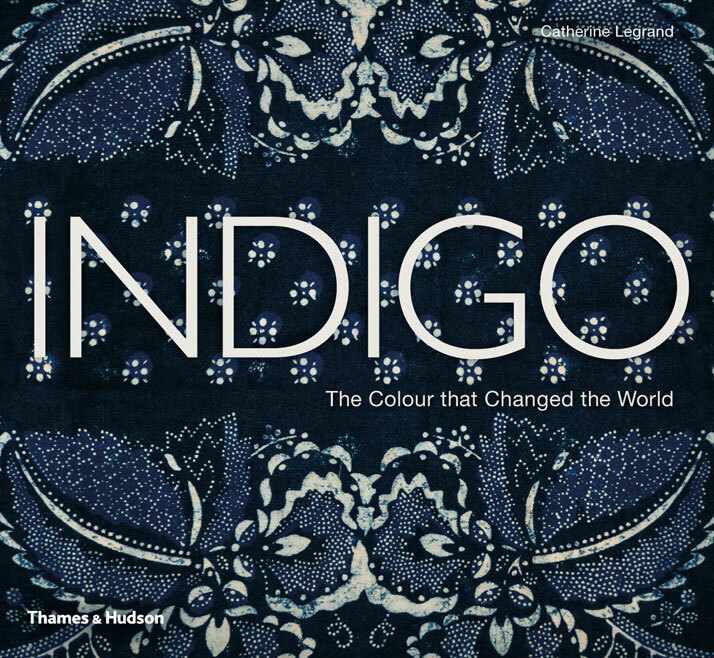 ‘Indigo: The Colour That Changed the World’, book cover © Thames & Hudson. 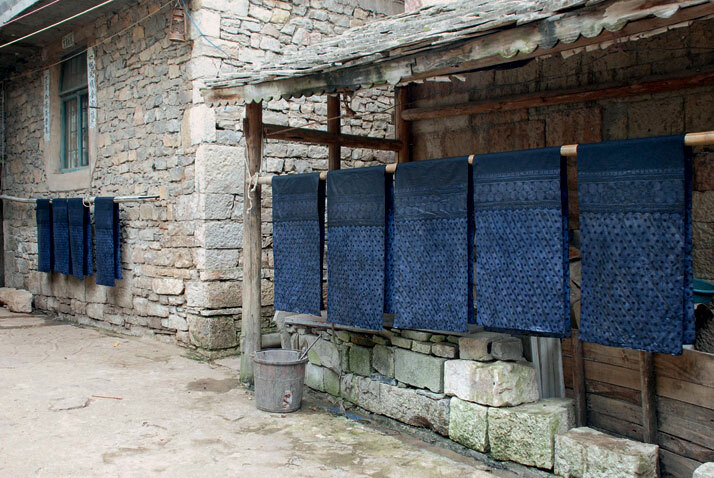 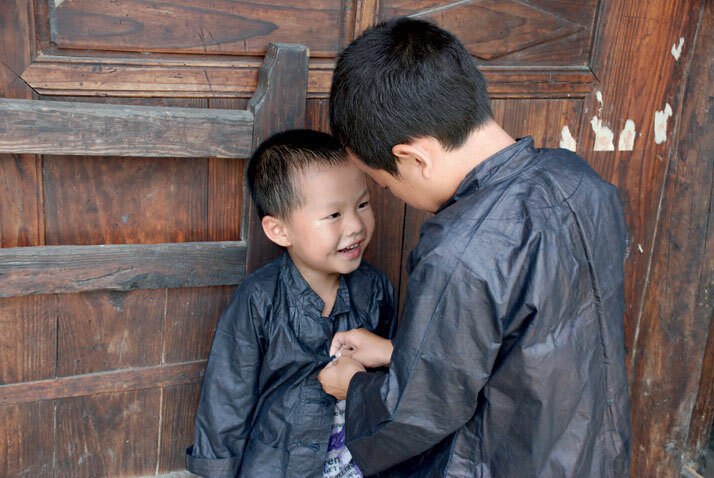 Skirt panels drying under the awning of a house in the Bouyi village of Shitou Zhai, China. 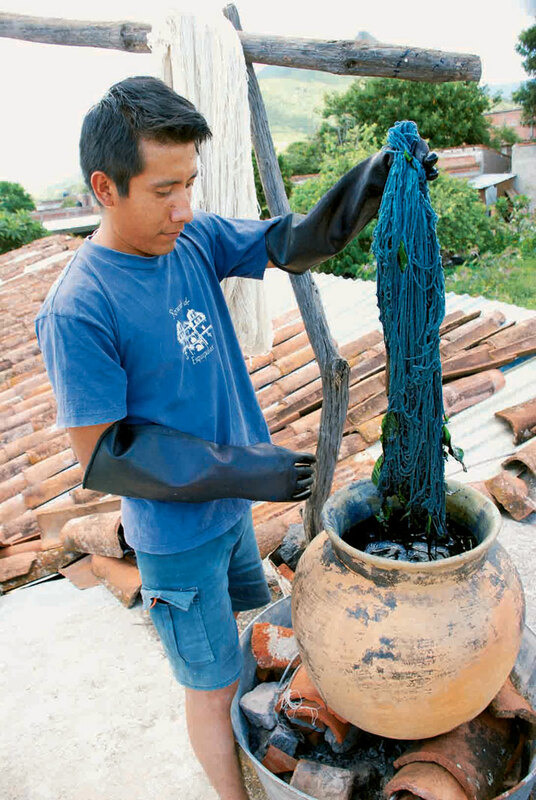 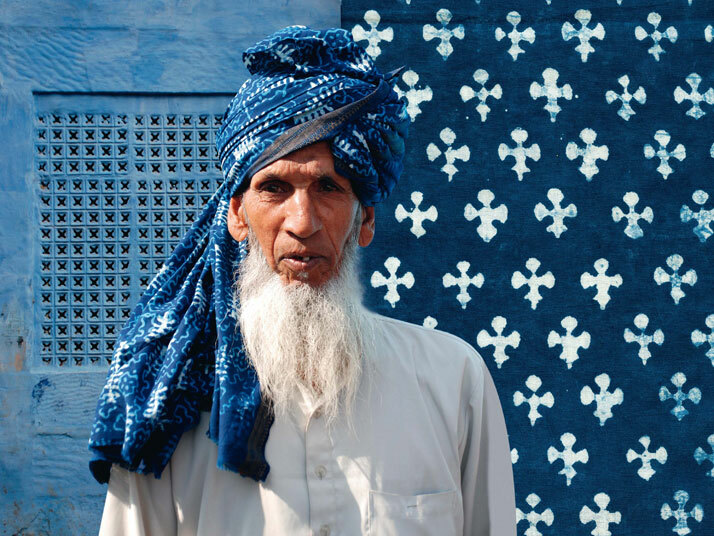 ‘Indigo: The Colour That Changed the World’, photo © Catherine Legrand / Thames & Hudson. 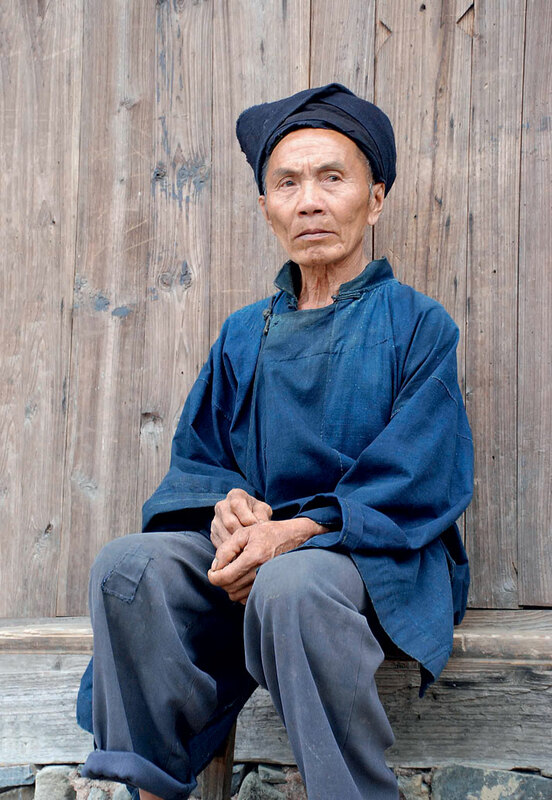 What's striking about this book is how it portrays the author’s passion for the subject; a passion evident on each and every exciting page. 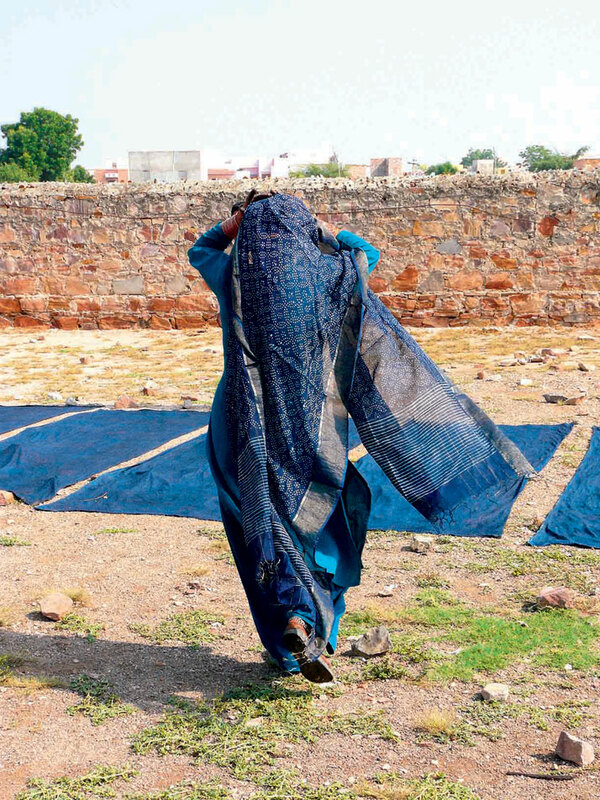 Catherine Legrand spent twenty years exploring various cultures around the world to produce this fascinating documentation and the practices, people, art, garments and communities this dye has been so fundamental to. 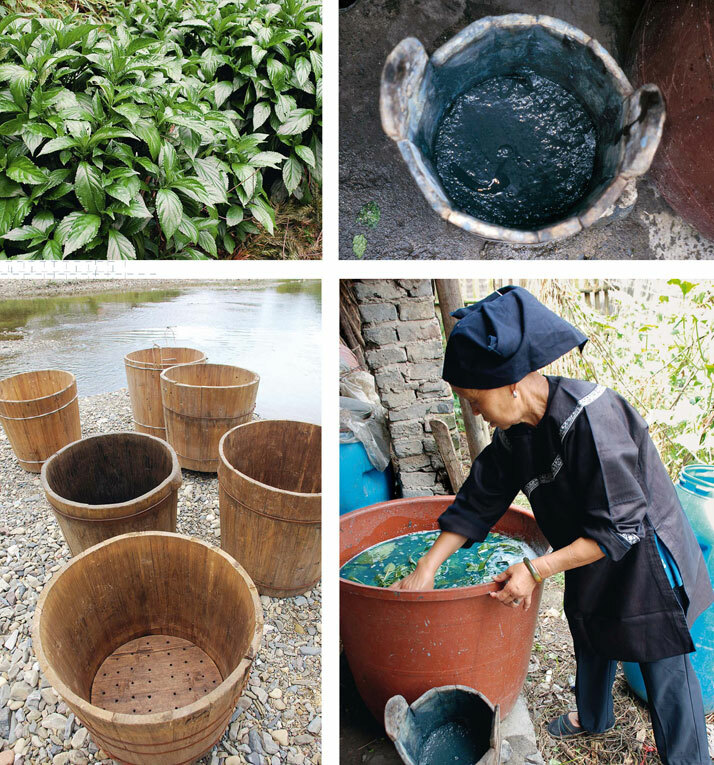 The creation of a colour as magical as Indigo is a work of love; all consuming, the process from cultivating the plant to extracting pigments can take over two years and it is the fact that this process has been such an intrinsic part of so many lives that makes this book so enthralling. 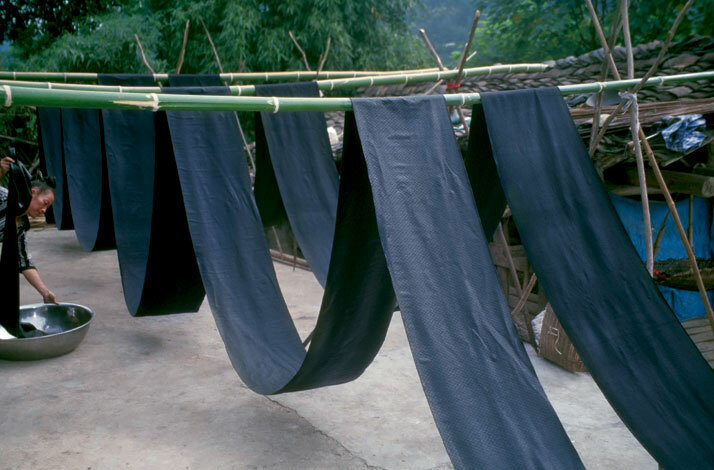 The book explores varying dying methods and the human story behind the colour, taking the reader on a journey through Japan, China, India, Africa, Central America, Laos and Vietnam to offer a fascinating study of old world practices and the history of this colour. 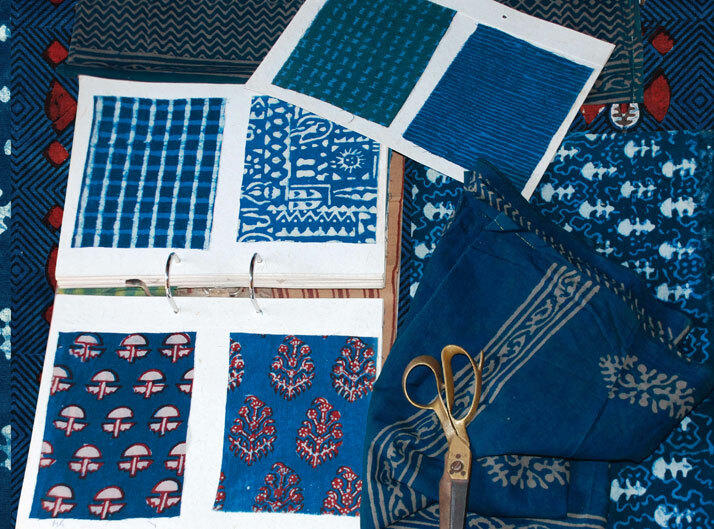 Legrand really captures why we continue to have such an emotional attachment to this colour through her incredible research and the eloquent presentation of personal, economic and cultural stories that go hand in hand with this colour. 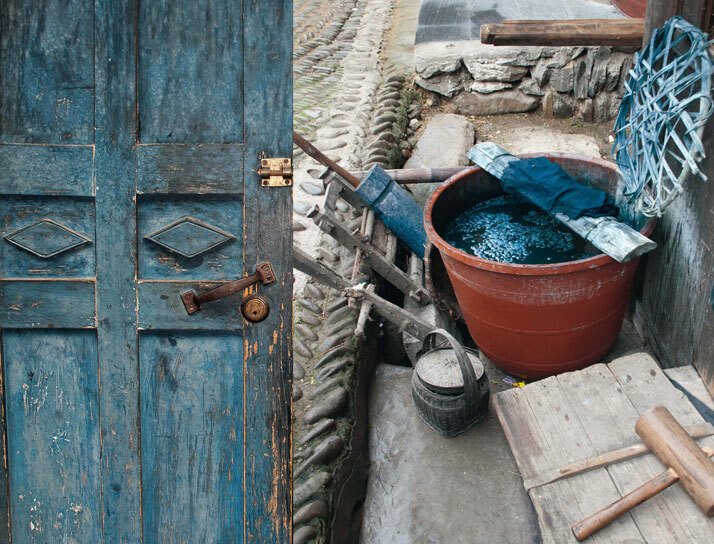 Hundreds of beautiful photographs show items, ranging from doors to quilts to turbans and the stained hands and many faces of the makers behind them, to exemplify why Indigo has continued inspiring us throughout the ages. 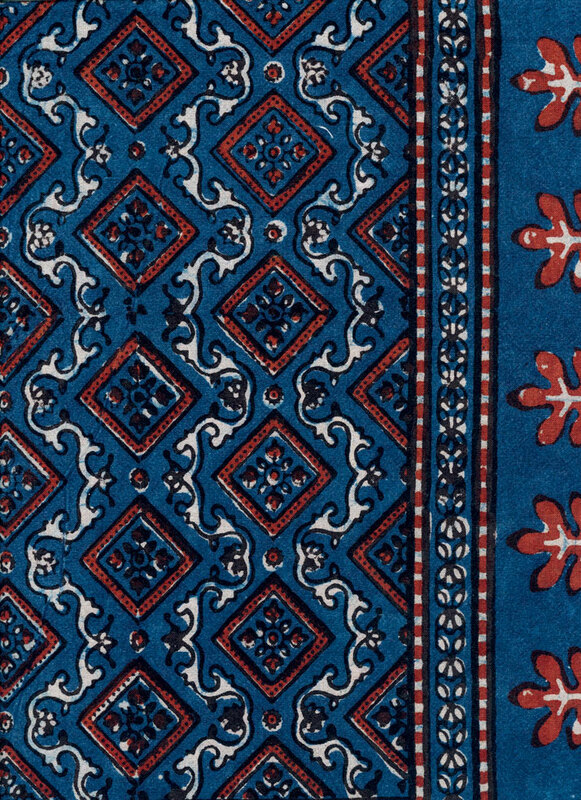 Legrand features Austrian dyer Josef Foo’s stunning art of wood-block printing Indigo, which showcases the colour's vitality when contrasted with white and even shows us how to make the dye ourselves at home using lead sugar, powdered gold and blue vitriol. 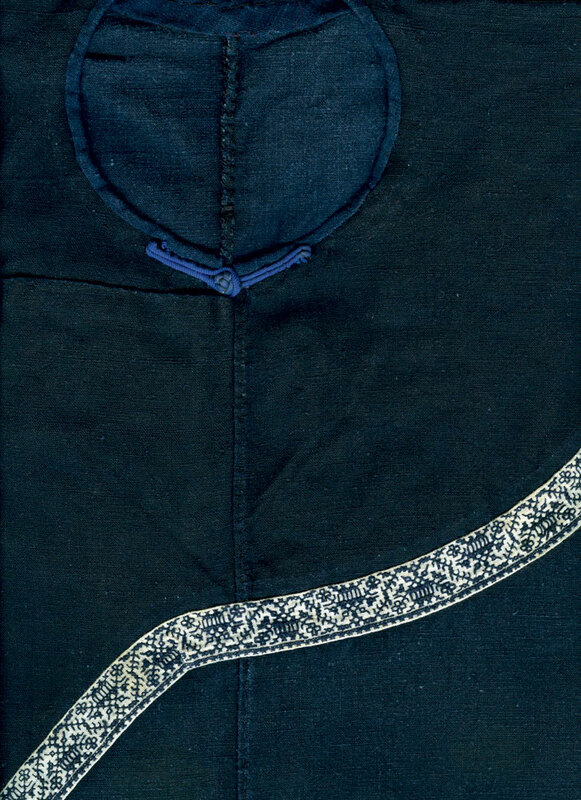 So even if you don't already love the colour Indigo when you first open this book, it's impossible not to be touched by the story that unfolds in front of you in the vivid text, fascinating stories and the obvious appreciation for old practices. 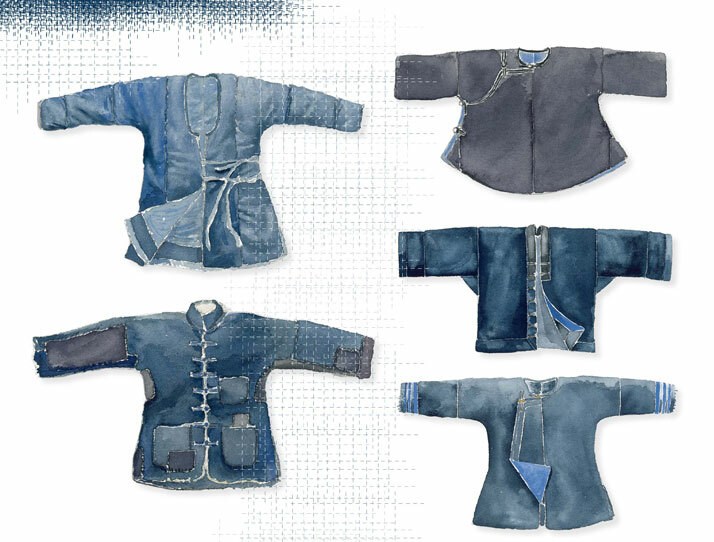 Indigo is a colour that has a history as vivid as the colour itself. 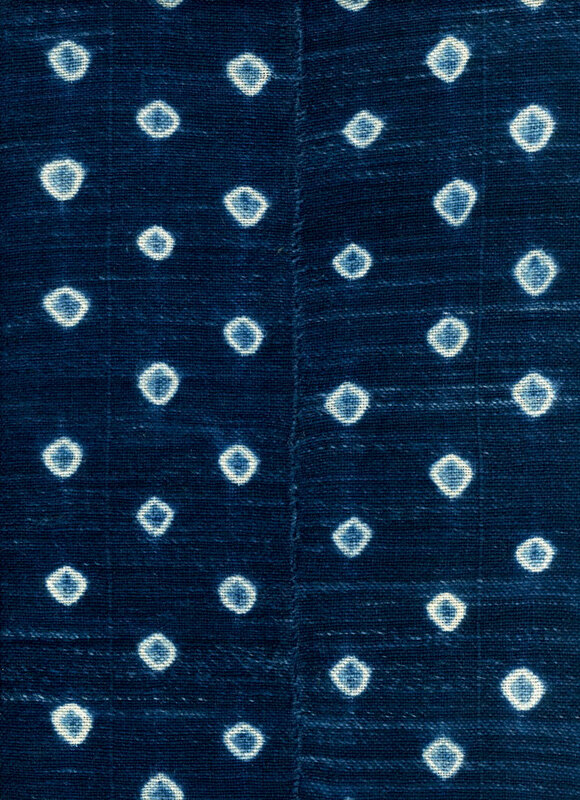 After all, as the title says, Indigo really is 'the colour that changed the world' and this book will inevitably change your perception of a colour so as to appreciate how something as beautiful and simple as a dye can change lives over the course of history.